Westpac’s decision to stop providing financial advice and licensee services will impact at least 46 SMSF advice firms who currently operate under its Securitor and Magnitude licences. In an ASX statement released earlier this week, Westpac announced a major restructure of its BT Financial Group businesses. As part of the restructure, Westpac stated that it would be ending the provision of personal financial advice by Westpac Group salaried financial advisers and authorised representatives. 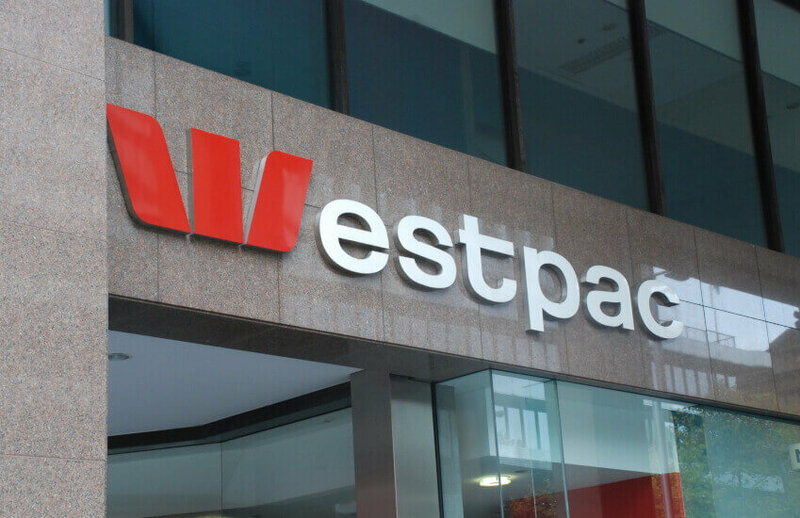 Westpac said that licensees currently operating under the Securitor and Magnitude brands will be assisted in moving to self-licensing or other licences. The move by Westpac is expected to impact at least 46 SMSF advice firms who have authorised representatives under the Securitor and Magnitude licences. According to the latest data from the ASIC Financial Adviser data set, around 16 financial advice firms that actively offer SMSF advice services operate under the Magnitude licence while around 30 advice SMSF firms operate under the Securitor licence. The number of salaried and aligned BT Financial Group advisers has significantly declined over the past four years, falling from 1,192 advisers in total in September 2015 to 803 in September 2018. The number of BTFG salaried advisers fell from 568 to 389 over the four-year period while the number of aligned advisers has declined from 624 to 414, according to Westpac.